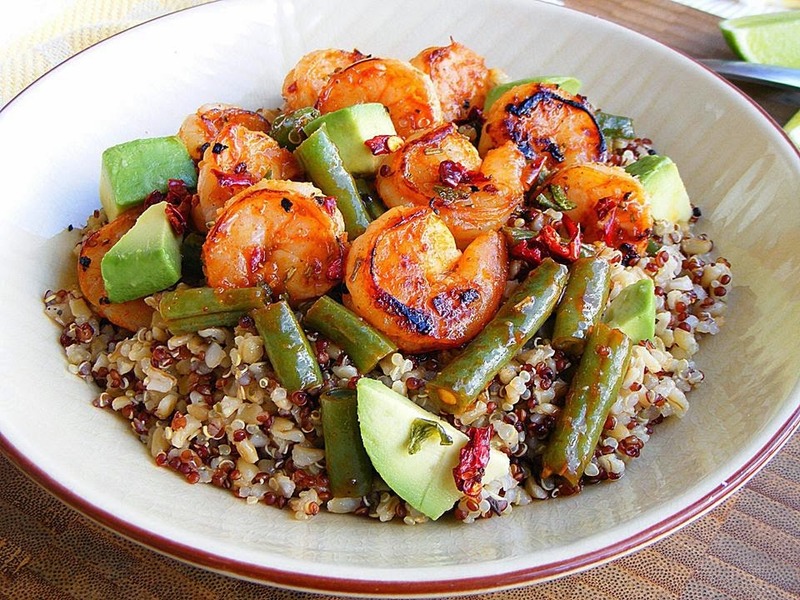 Quinoa And Bulgur With Shrimp. 1 Ib mixture of White and Red Quinoa and Bulgur. 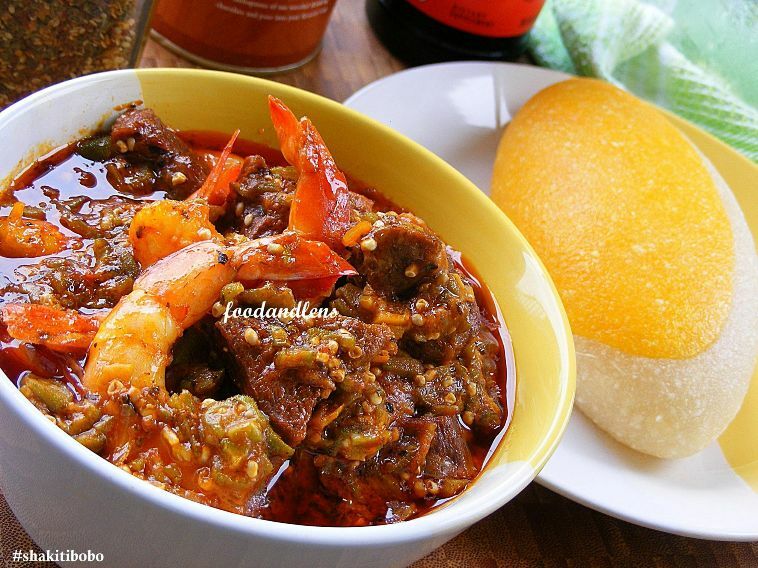 Cook in skillet at low heat for 5 minutes or till slightly tender.. Plate and add pieces of dice Avocado..